Northwest National Real Estate: Price Reduction! House For Sale On Corner Lot! Price Reduction! House For Sale On Corner Lot! 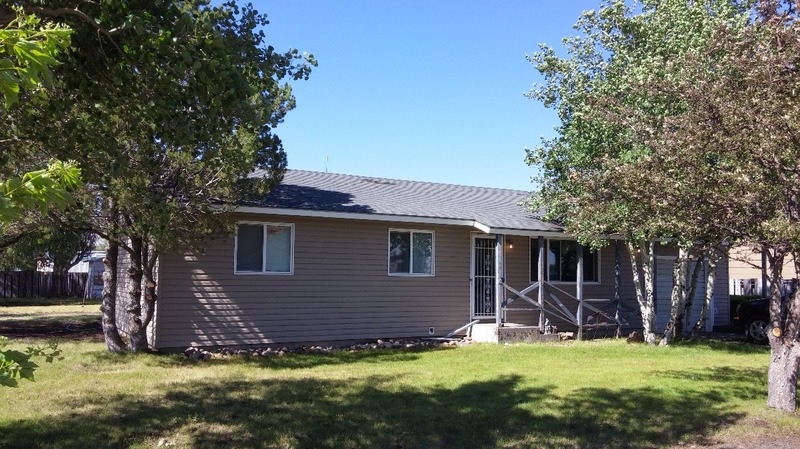 You've got to see this great home in a quiet neighborhood on a corner lot in Saint Anthony, Idaho. This home was updated with vinyl siding and vinyl windows in 2008. This house has an addition to enjoy, with a nice big master bedroom and bathroom and an office space. The house sits on a large lot and has an attached garage, shed, and huge shop. The carpet will be removed and a fresh coat of white paint throughout will give this home a blank slate for you to make it your own. 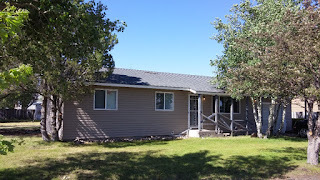 Call Hamilton Realty today at (208) 317-4722 to set up a viewing of this great property! Priced at $129,000.